Fortum is one of Sweden’s biggest providers of sustainable and green energy. We helped them attract new customers by creating a new purchase flow that showcases their commitment to the environment and the unique value they can provide their customers. We were asked to create a quick, easy and convincing purchase flow for Fortums’ new customers. Fortum wanted to increase their conversion rate, make sure users could sign up on any device, and a analytics setup that would help them continually improve the service. We looked at the data to see where customers would drop off today, and used this as a starting point for exploring conceptual directions. This was done together with the client through a number of workshops and a compressed version of a design sprint. At the end of the concept stage, we had a solid direction for the project. We defined an initial MVP version with only the most important features. Then we built that small version and shipped it. The remaining features remained in a backlog to be added incrementally in later versions. 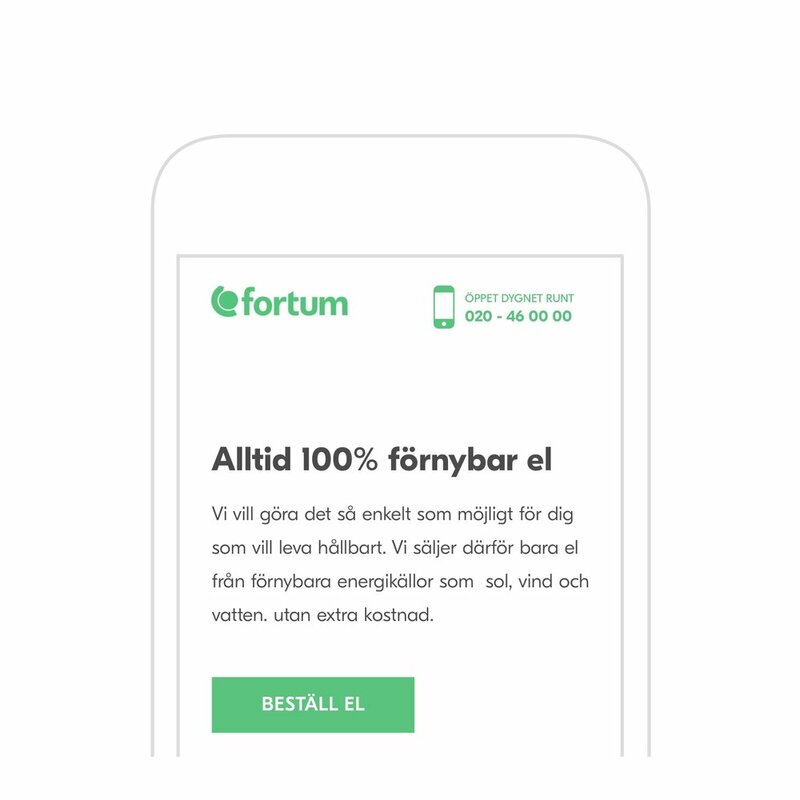 Fortum wanted to increase their conversion rate, make sure users could sign up on any device, and a analytics setup that would help them continually improve the service. We looked at the data to see where customers would drop off today, and used this as a starting point for exploring conceptual directions. Our concept was straightforward, but fundamentally different from the existing purchase flow. The core of the idea was reducing choices for the visitors. In the sign-up form, we ask one question at a time. While Fortum had a comprehensive brand manual, it wasn’t adapted to digital channels, and the existing digital products all had a slightly different look and feel. Some parts we reused without alteration, like colours, fonts and buttons, but a great deal of design assets had to be created just for this product. For instance, we created custom icons for the origins for the Fortum power sources: hydro, wind and solar. Solar, wind and hydro power was one of the most empowering parts of the product. We wanted to make this front and center. Where electricity comes from is a big part of the Fortum brand, and being able to choose between solar, wind and water power was one of the most empowering parts of the product. We wanted to make this central to the product, and sent our team to northern Sweden to capture films of these awesome, natural sources of power. The video the user gets depends on the power source that they choose. We sent our team to northern Swedento capture films of these awesome, natural sources of power. Fortum has a rigorous security approach and an extensive IT infrastructure. Their existing APIs were not suitable for direct use from this application. 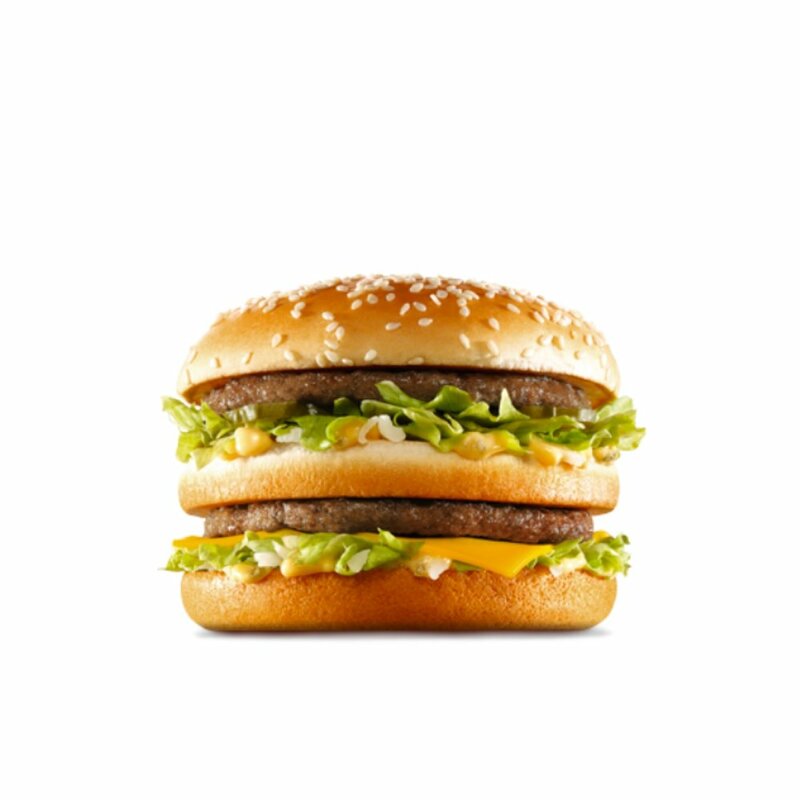 To create the user experience we wanted, we needed another approach. We created a mediating layer between Fortum's IT infrastructure and the web application. The mediating layer caches and transforms the information. In this way we can enhance the user experience by optimising the communication between the backend and the client. The mediating layer serves the web application with content and business logic. 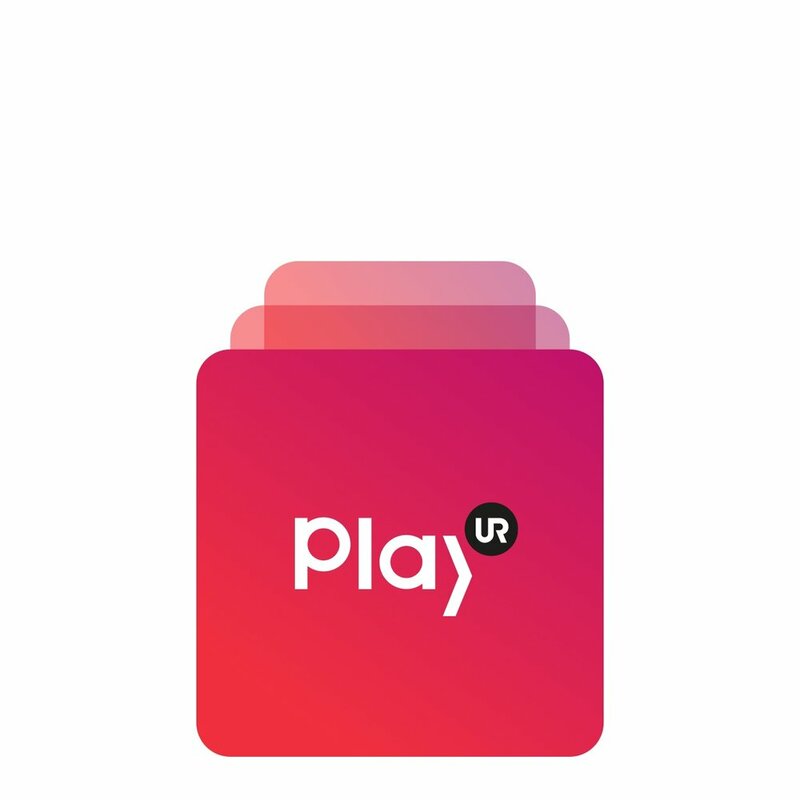 That enables us to build a progressive and personalised user flow that will load different assets based on your choices along the signup flow. In that way we keep the web application lightweight and can concurrently preload content in the background while using the application. In this fast paced project we went from idea to web application in four months and created a lightning fast online conversion machine. Three key success factors was that the client sat in our office two days a week, we made the product better with video, and that development continued after launch, so we could act on data to improve the product. We meet with Fortum every month and go through the data. Together we formulate initiatives that we think will increase our KPI’s and ultimately drive growth. One month, we saw that a certain page had a lower conversion rate than the others. We identified that the text on the button was too definitive (confirm). We tried changing it to a more relaxed word (continue) and saw conversion go up from 23% to 32%. By changing just the word on the button we saw conversion rise 9 percentage points.